The Mercedes Benz 400 W124 series is a pretty rare car. 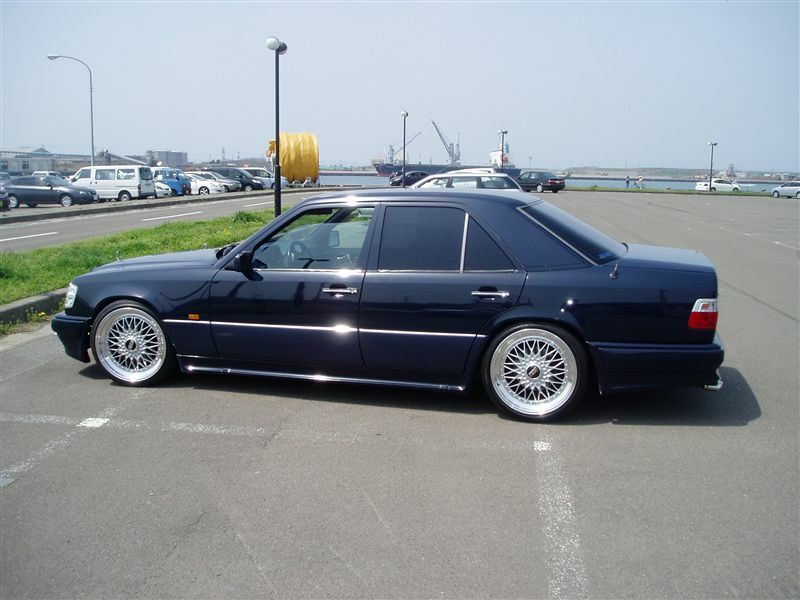 This 400E is in Japan and is on a nice set of BBS Super RS wheels. The 19″ BBS Super RS Wheels are silver and polished, and looks grear on this W124. 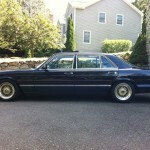 This entry was posted in Mercedes Benz and tagged 19" BBS Super RS, BBS Super RS, Mercedes Benz 400E, W125 400E by admin. Bookmark the permalink.